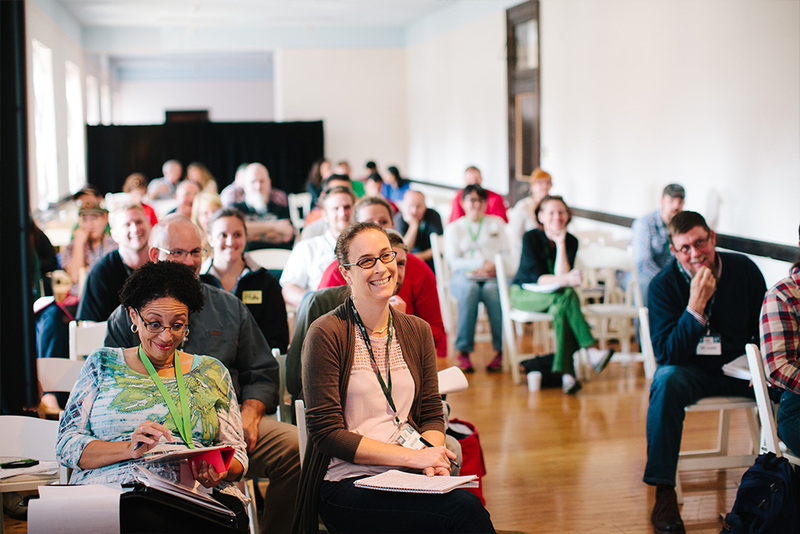 NEW: Conference Pairs with Farm to Fork Picnic in the Garden! 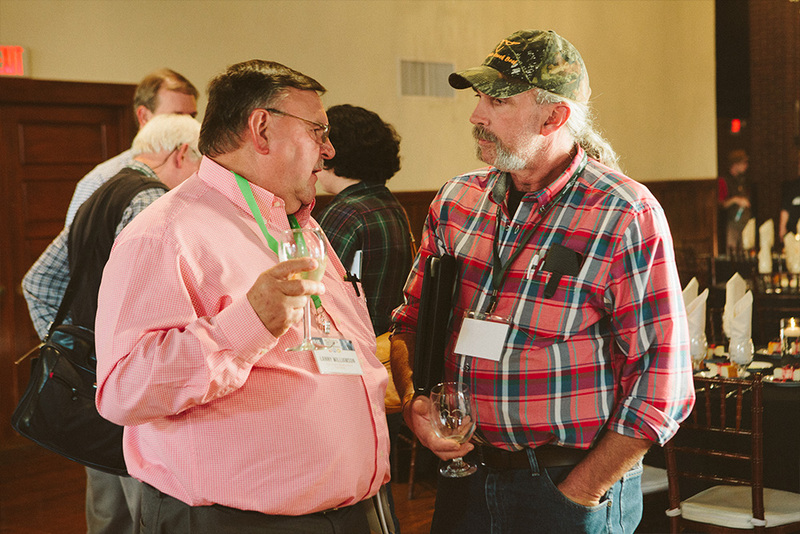 The NC Choices Carolina Meat Conference supports a growing community committed to advancing market opportunities and increasing customer access to pasture-based meats. 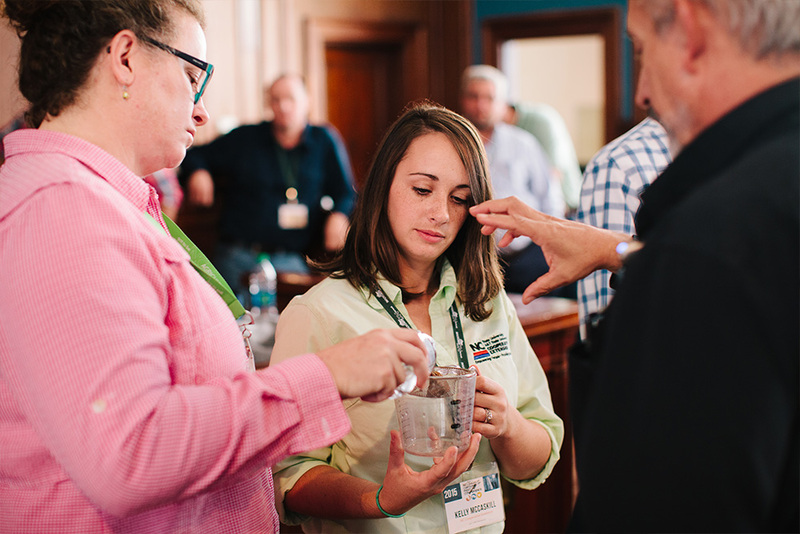 Farmers, chefs, butchers, and industry leaders convene for over two-days of unparalleled networking, hands-on training, and technical and business assistance. Join us as we merge two nationally recognized local food events for a jam-packed weekend of hands-training coupled with amazing food. Conference participants will join over 300 other local food lovers for a dinner picnic feast that includes a lineup of some of our best culinary professionals and local farms. 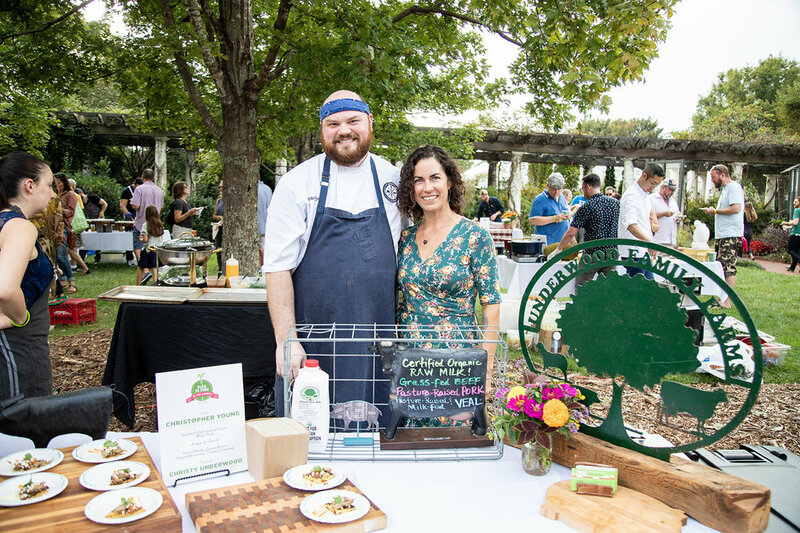 Farm to Fork Picnic in the Garden tickets can also be purchased separately on the Farm to Fork Picnic in the Garden website for those not attending the Carolina Meat Conference. Stay tuned for more details. NC Choices, an initiative of the Center for Environmental Farming Systems, in collaboration with NC Cooperative Extension,promotes sustainable food systems through the advancement of the local, niche and pasture-based meat supply chain in North Carolina. 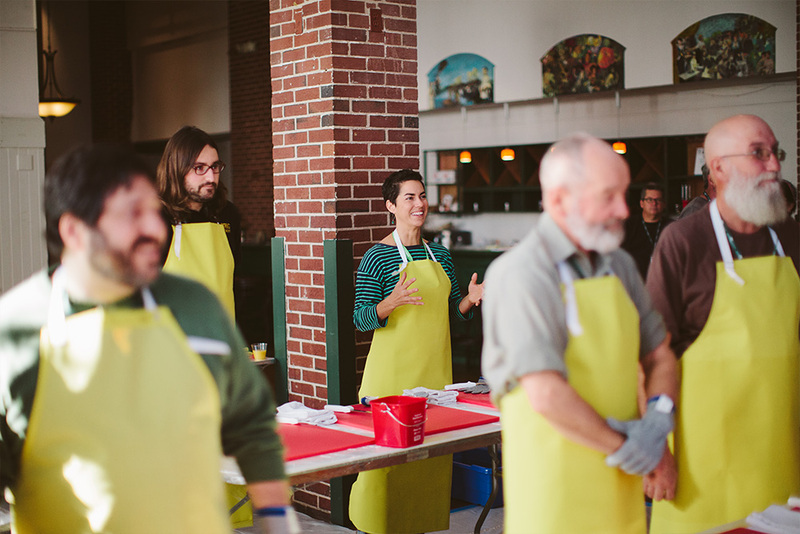 Women local food leaders are on the rise and the local meat sector is no exception. 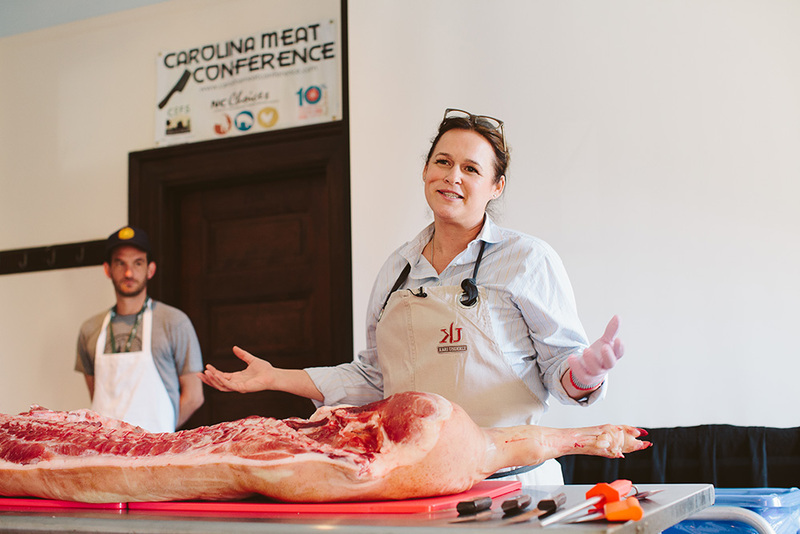 Check out ways NC Choices is supporting female local meat entrepreneurs.